Discount book sale starts today! I am a member of an author group called AlzAuthors. This group is a compendium of authors who have personal experience on the Alzheimer’s caregiving path. 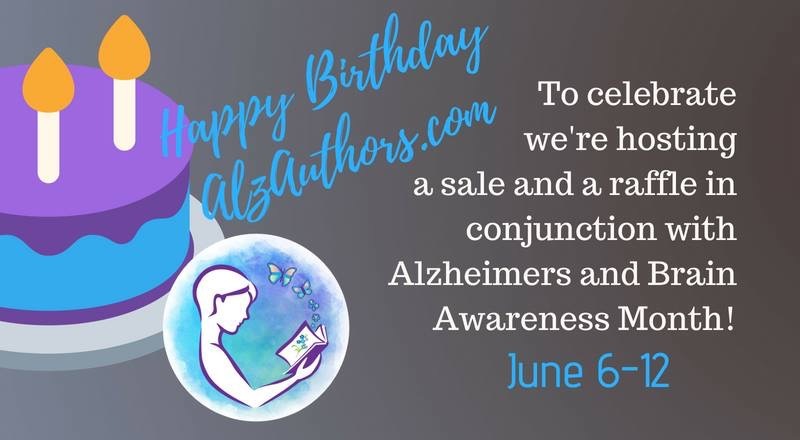 To celebrate the group’s 3rd anniversary of existence as well as reaching out to those who might be looking for resources during June’s Alzheimer’s and Brain Awareness Month, many books are offered at a great discount and some are even free of charge! This sale only runs from June 6th through June 12th so I encourage you to visit the site’s post that spotlights those books being discounted during this time. Click here to access the AlzAuthors post and grab yourselves a book or three for yourself or for someone you know who might benefit from the titles being offered. When you reach that site, clicking on each book’s cover takes you directly to the Amazon eBook purchasing discount. I am privileged to be offering my own title at deep discounts during this sale. Requiem for the status quo is only $1.99 in eBook format on Amazon.com and if you’re craving the paperback version, my publisher, Black Rose Writing is offering that format at half-price. When you get to the checkout screen on my publisher’s website, be certain to put in the Promo Code ALZAUTHORS to receive the half-price discount. 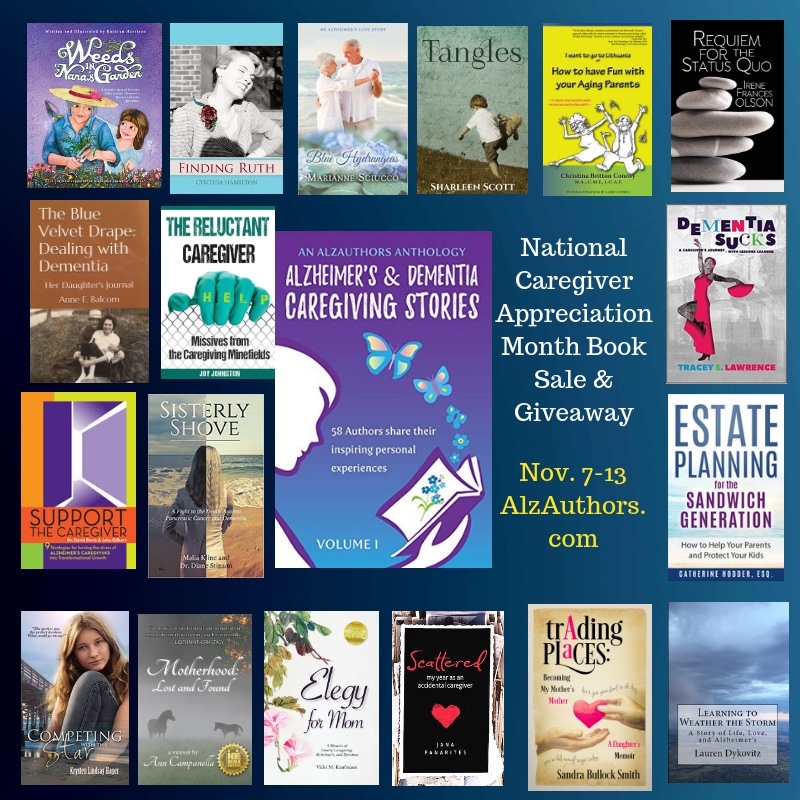 This entry was posted in 21st Century Living, Alzheimer's/Dementia, Caregiving, Community outreach, Family issues, Health & Wellness, Personal Struggles, Quality of Life and tagged Alzheimer's resources, books about Alzheimer's.